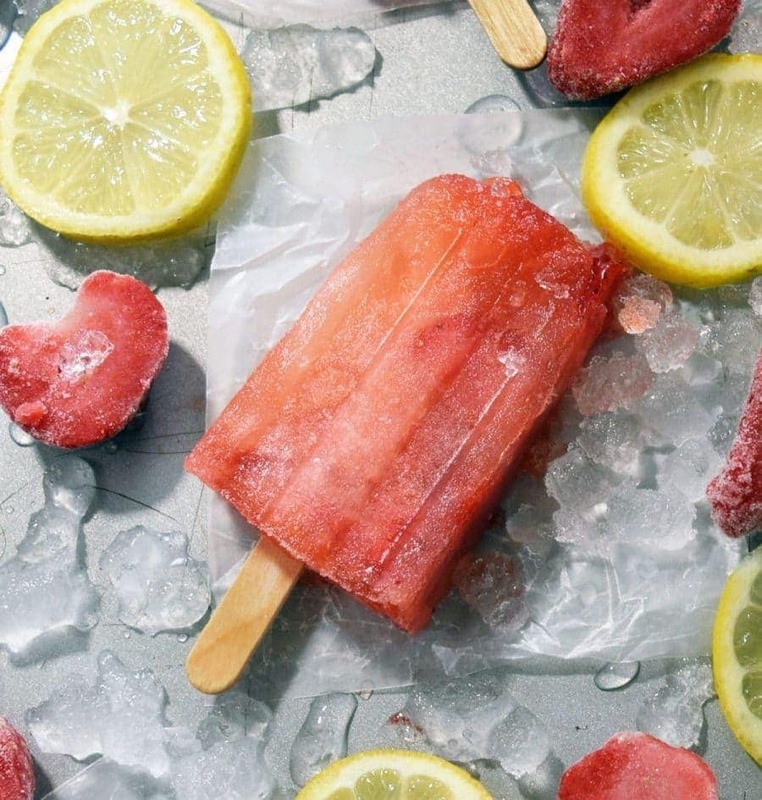 Homemade Strawberry Lemonade Popsicles – an easy sweet treat made with frozen strawberries, lemon lime soda, and concentrated lemonade. 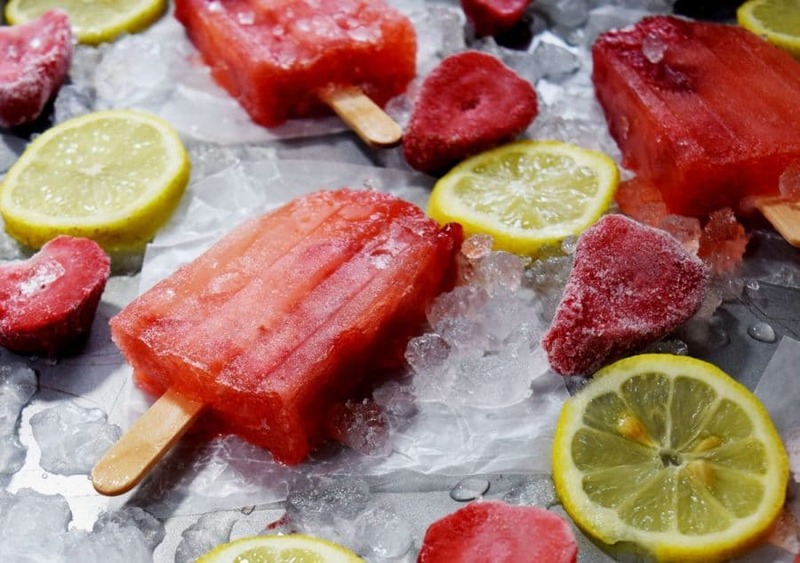 A Perfect way to cool down when summer is turning up the heat! It’s Summer (not officially) in Florida, well at the least the temperature tells us it is. I am ready for lazy days and sandy toes!!!! WHAT ABOUT YOU Friends??? These popsicles just help that mood right along! This time of year I really start craving my Florida Strawberries too! So, I pull them out of the freezer to enjoy. When our Plant City Strawberries are in season during the winter months (late November through April), I like to freeze some whole and sliced berries to enjoy all year long! Adding these delightfully nutritious strawberries into these frozen treats just holds me over until next season. Tip: If you didn’t freeze them at home, you can buy them in your frozen section at your local grocery store. 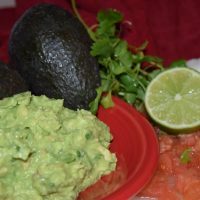 Here are great instructions on how to freeze them at home from Taste of Southern. 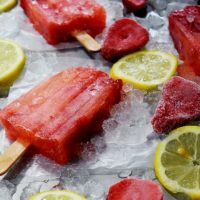 Making Strawberry Lemonade Pops just takes a few ingredients – EASY y’all – because it’s summer after all and who has time to stay in the kitchen all day? Days are meant to linger outside by the pool or in the shade relaxing somewhere with a good book. 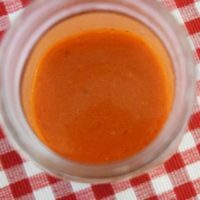 Option for having some left over for Strawberry Lemonade: Use the whole can of concentrate and 14 cups of lemon lime soda (save what you don’t use for strawberry lemonade) or make the recipe as instructed and not have any left over. 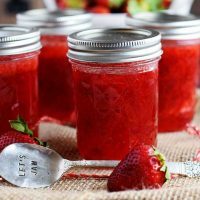 Take your Popsicle mold and spoon in 2 to 3 tablespoons of the strawberries. Add in the lemonade mixture, leaving 1/4 inch room at top of mold for expansion when freezing. Put your lid on and insert those wooden sticks. Jiggle them a little to distribute the Strawberries evenly. We gotta be fair, you know it’s good manners. Put in the freezer for at least 4 hours or until set. Thaw frozen strawberries and the lemonade concentrate for recipes. Mix lemonade concentrate and soda together. 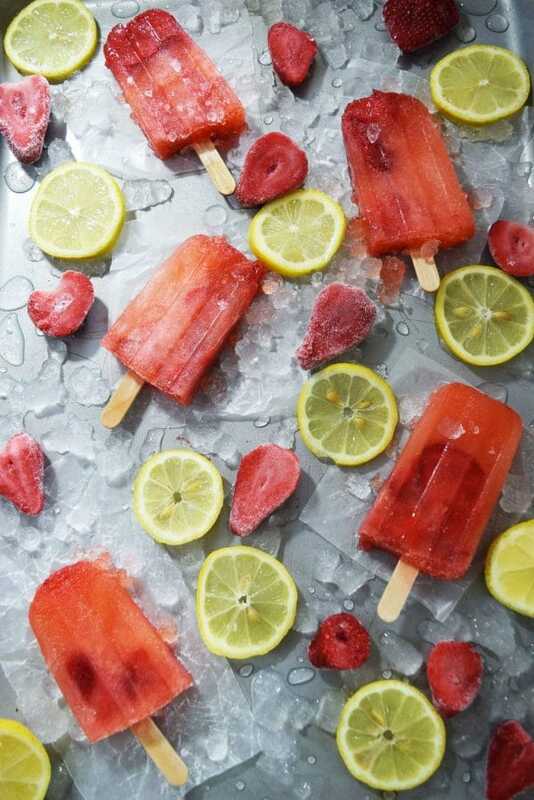 Spoon 2 1/2 to 3 tablespoons of strawberries into Popsicle mold. Pour in lemonade mixture leaving 1/4 inch at top to allow for expansion. Place lid on top and add in wooden sticks. At this point I move the sticks around just a little, so that the sticks will go to bottom and to distribute the strawberries. Freeze for 4 hours or until set. I made these with a traditional mold that uses wooden sticks. It has a cover that goes over the entire mold to hold the sticks in place. 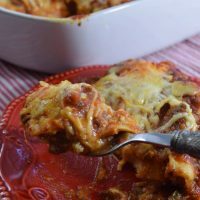 Find this and other fabulous recipes over on two of my favorite link parties Meal Plan Monday and Weekend Pot Luck!